An eight-minute DVD on groundwater is being distributed by Conservation Ontario across the province. The Groundwater, Ours to Protect video, produced by Quinte Conservation in partnership with Loyalist College, will be available to local schools, libraries and environmental groups. It’s also available online. 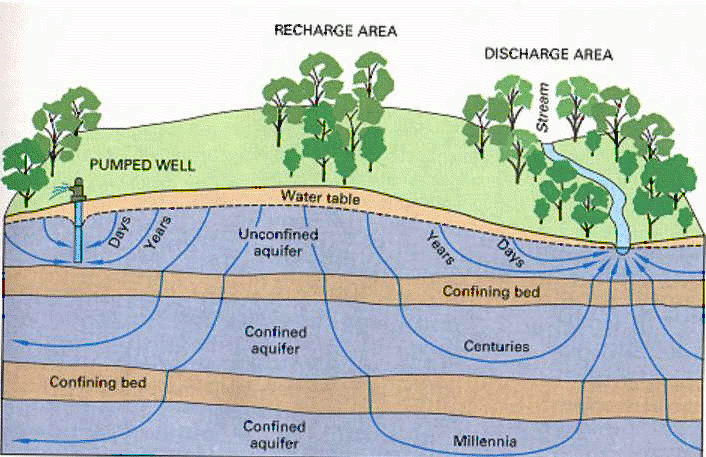 Nearly three million people in Ontario use and depend on groundwater every day. “Protecting our groundwater is vital to our health, because this is the water that we drink. Let’s remember happened in Walkerton, Ontario in 2000. Seven people died and thousands became sick because the water that they drank from their municipal well was contaminated,” Fragomeni adds. In the Quinte region 51 per cent of residents obtain their drinking water from groundwater sources. More information about protecting drinking water sources in the Quinte region is available here.